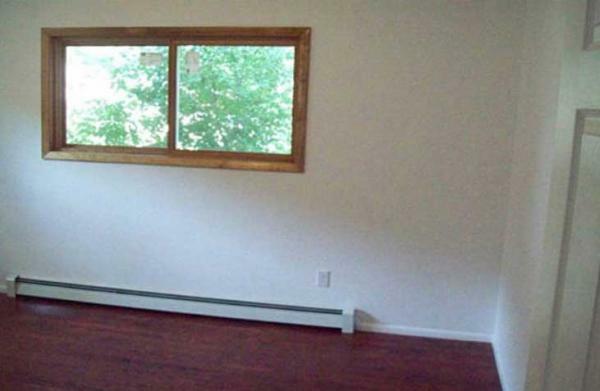 Property with mold damage has a very specific musty smell. Delta Restoration Services® of NE Dallas & SE Collin Counties will assess the mold damage, remove odors and eliminate the mold and/or mildew in your home immediately. Mold is a type of fungus, a simple plant, that grows on foods, other plants and even in or on the walls and floors of your home. Mold needs moisture and a good food source to grow. 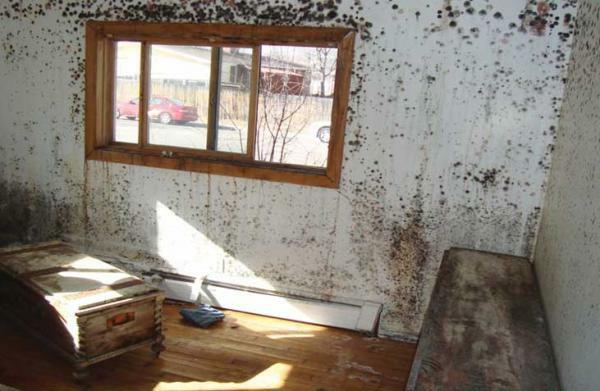 Any damp or wet surface can provide the perfect growth medium for mold. Low airflow and dim lighting also contribute to the growth of mold spores that can be carried throughout your home. If mold is detected in your home, the first step is not to disturb it. This helps to eliminate the chances of the spores spreading. Just a postage stamp size of mold can contain 65 million spores. Disturbing a mold colony can release the spores into the air and have toxic effects. The most common health problems associated with mold is allergy related and thus, are difficult to diagnose. Some common symptoms of mold are: Runny nose, Itchy eyes, Sneezing, Scratchy throats, Wheezing and Coughing. Delta Restoration Services® of NE Dallas & SE Collin Counties uses the latest in mold detection technology to determine your property’s overall mold damage and provide the best solution to eliminate mold damage in your home. Asbestos poisoning may take several years to notice any signs or symptoms. Symptoms of asbestos poisoning are: Dry Cough, Shortness of Breath, Chest Pain, Tightness in Chest, Chronic Obstructive Pulmonary Disorder (COPD). Other health issues that could be attributed to asbestos poisoning: Lung Cancer, Mesothelioma, Asbestosis (hardening of the lungs), Pulmonary Hypertension, Damage to immune and digestive systems. Delta Restoration Services® of NE Dallas & SE Collin Counties will inspect and detect the presence of asbestos in your home or office. If asbestos is determined to be present, we will properly and safely remove the infected materials and replace them with materials known to not contain asbestos. Delta Restoration Services® of NE Dallas & SE Collin Counties is on top of all current laws and State of Texas Health Department Regulations as it relates to asbestos. We are the EXPERTS. No matter when you call we will have someone at your home within two hours. That’s our policy. When our experts get to your home they will make an initial assessment of the damage and loss. From here we will constantly monitor the remediation process to make sure we’re using the right equipment from moment to moment to make sure we get the job done as quickly and efficiently possible. When the remediation process is completed we’re ready to begin construction, the final step in getting your life back to normal! From start to finish, Delta was professional, polite, thorough, organized and knowledgeable.Our bathroom is fixed, remodeled and gorgeous–and I owe that to the team behind Delta Restoration Services!